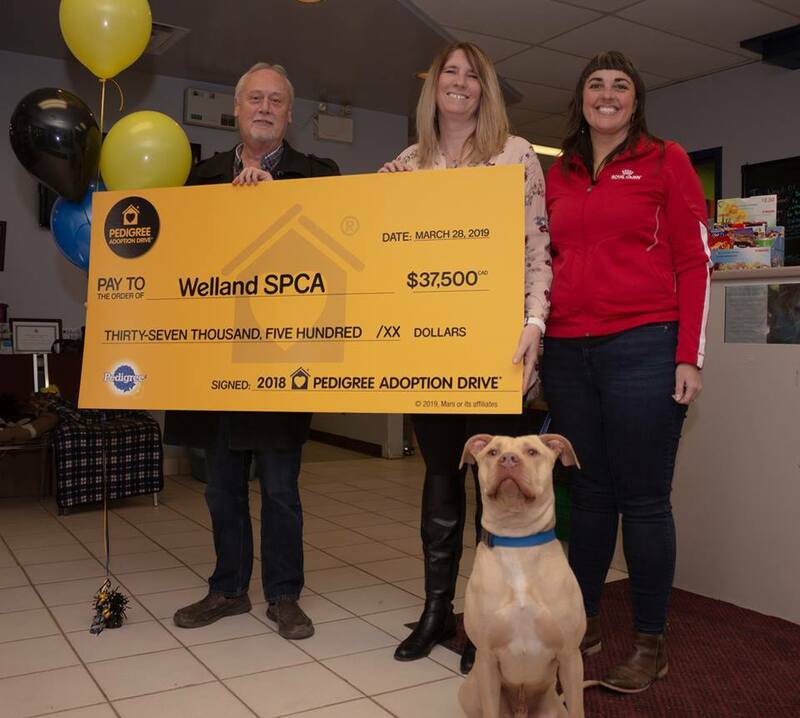 The Welland and District Humane Society has received a cheque for $37,500 from the Pedigree Canada Adoption Drive! They're going to use the funds to help improve their kennels at the shelter. This will help the dogs feel more comfortable and less stressed during their stay.